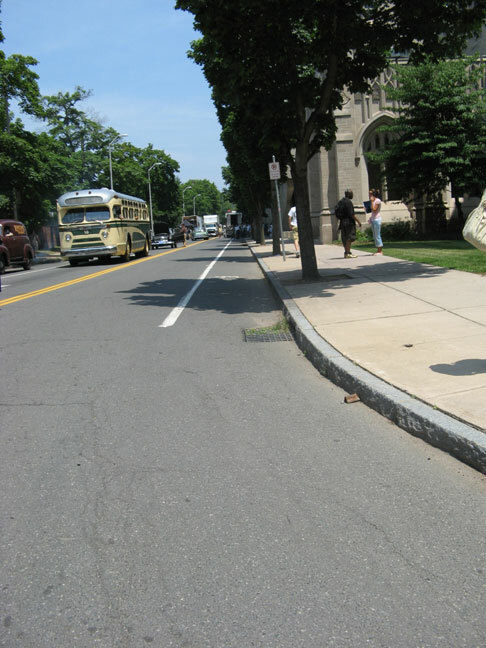 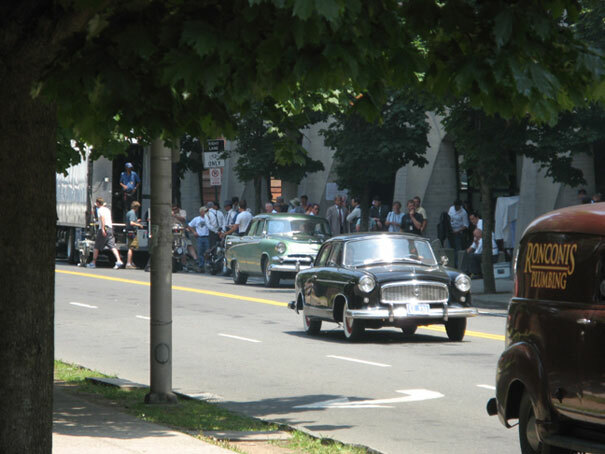 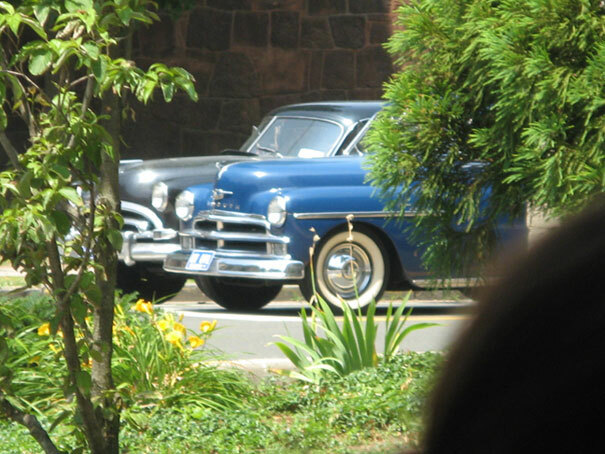 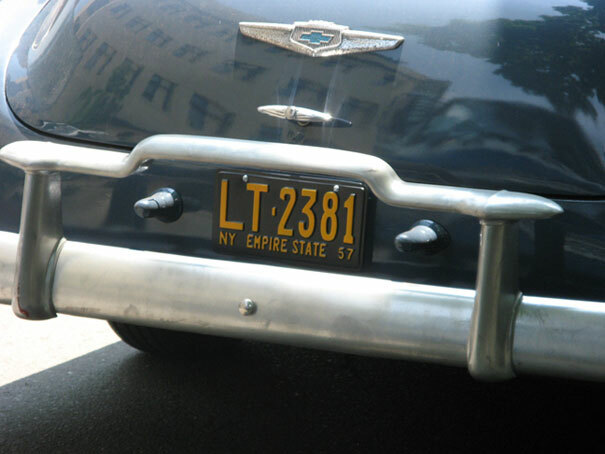 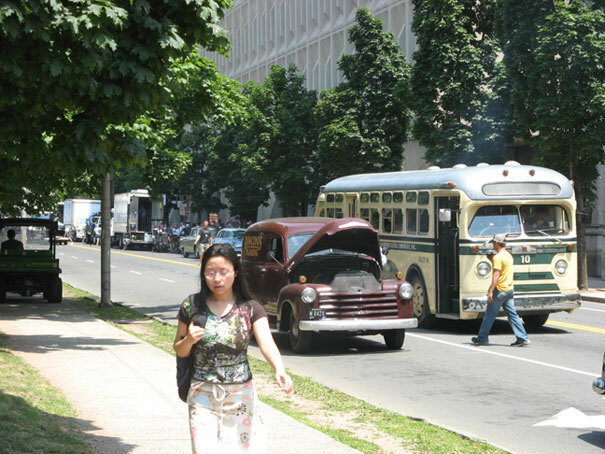 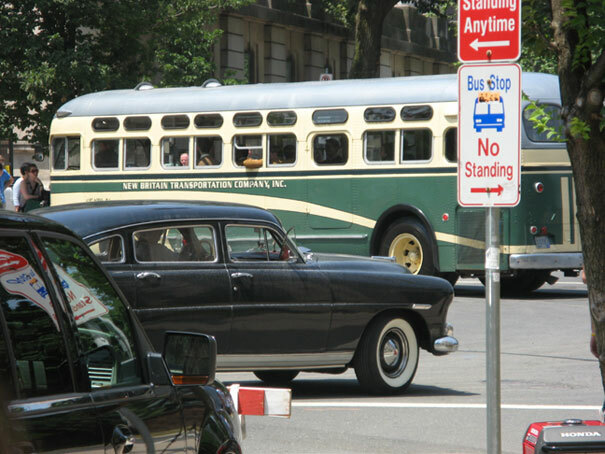 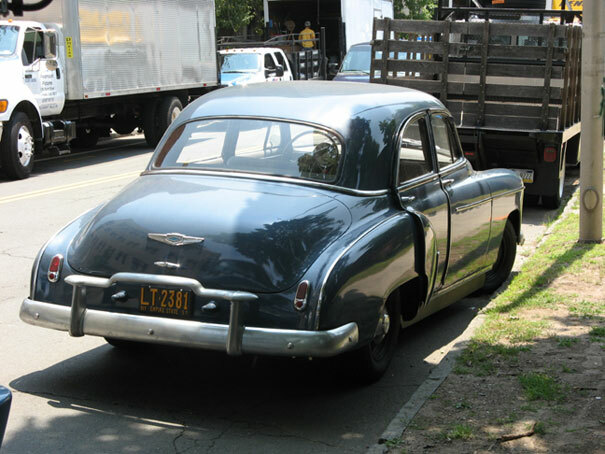 Filming for Indiana Jones 4 ended in New Haven, Connecticut last week and scooper ‘Tek715’ has sent in some great photos from the location, which you can view below. 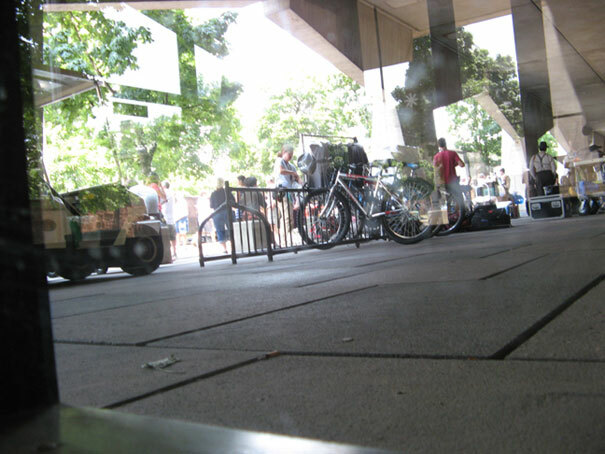 The fourth installment is coming to theaters on May 22, 2008. 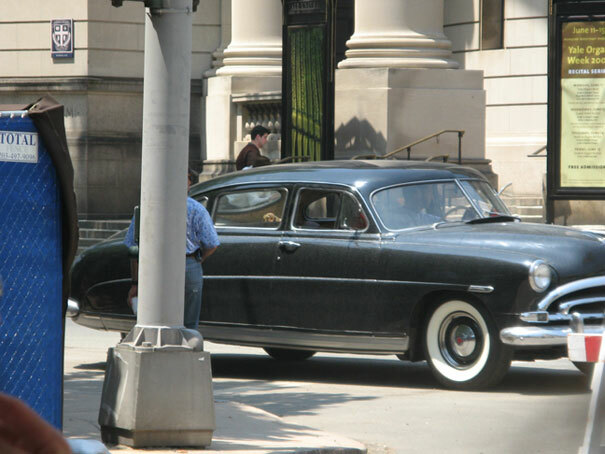 Harrison Ford, Shia LaBeouf, Cate Blanchett, Ray Winstone, John Hurt and Jim Broadbent star.